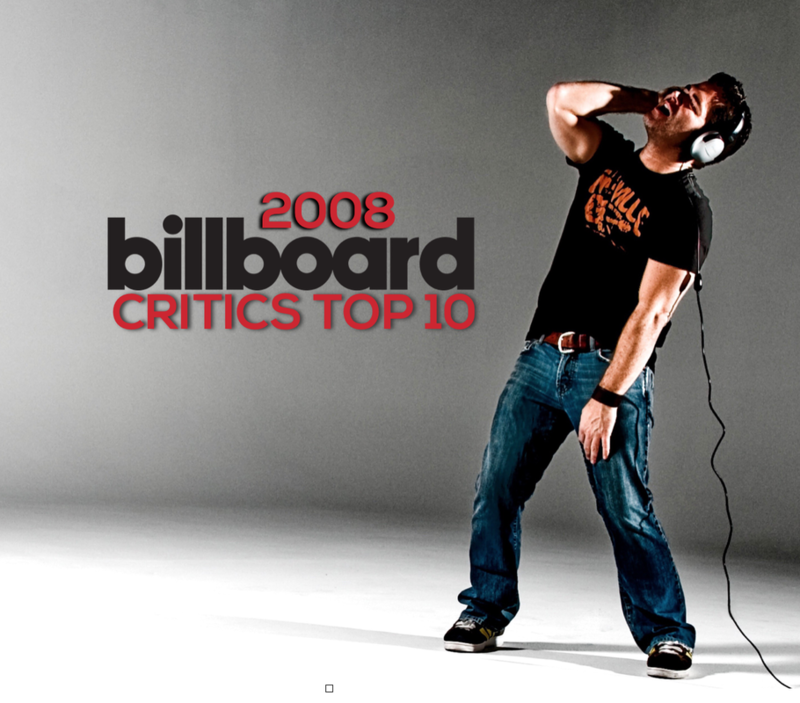 "HERE I AM" was named one the year's 10 best by the Billboard Magazine critics. 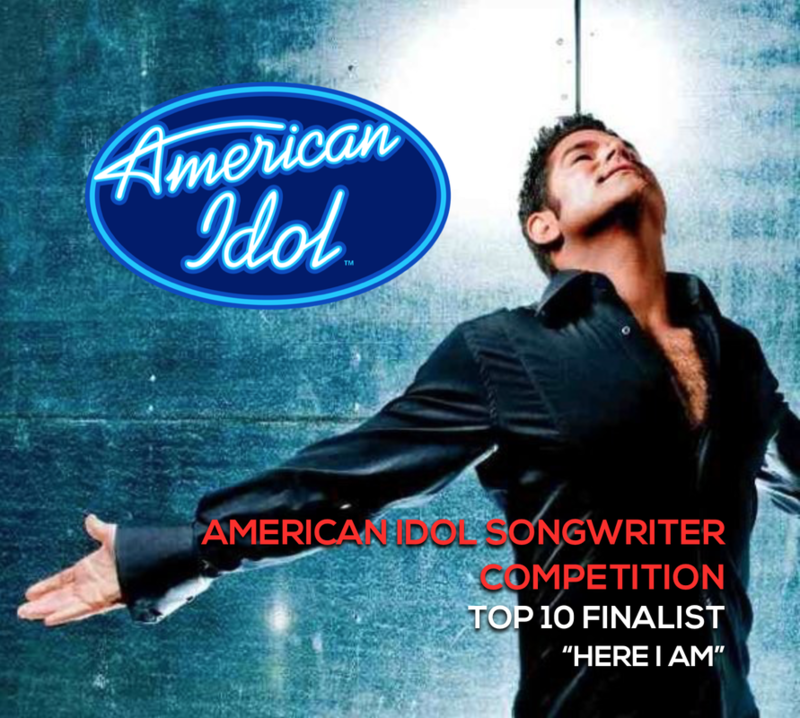 Out of thousands of submissions, Matt's song, "HERE I AM" was chosen by the producers of American Idol as a Top 10 finalist in their songwriter competition. The winner of the season would record the winning song as their first single. The competition only lasted 2 seasons. 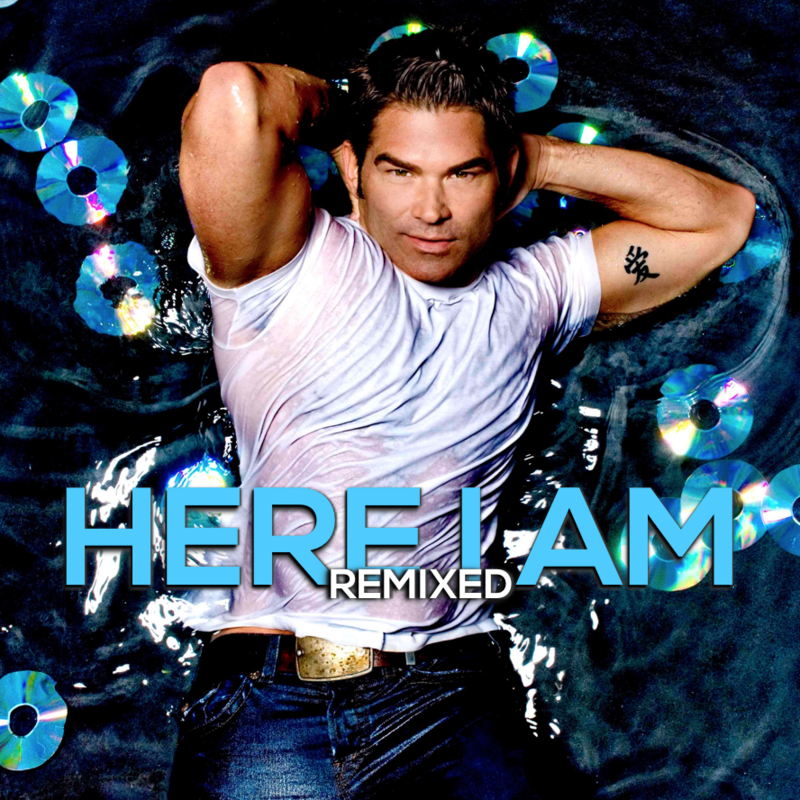 Matt also released 2 remix sets to support a couple of the tunes off of the album.